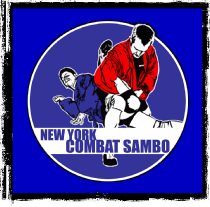 This page is dedicated to past and current NYCS students who have demonstrated loyalty, dedication, and have made great impact at our school on the mat, in the cage or ring. 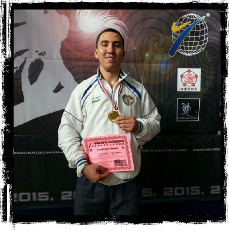 2016: US World Team Member at the World Sambo Championships. 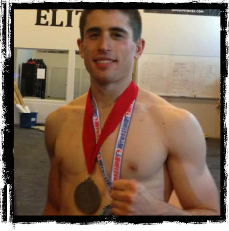 2010: USA Sambo Open Bronze Medalist. 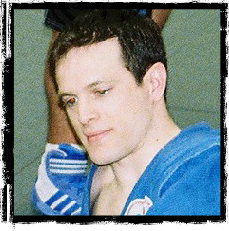 We are honored to have had Boris on our team! 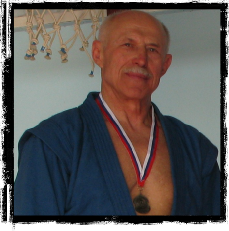 He is a living legend in the US Sambo community as the very first Soviet trained Sambo coach to immigrate and teach in the United States, back in 1968. 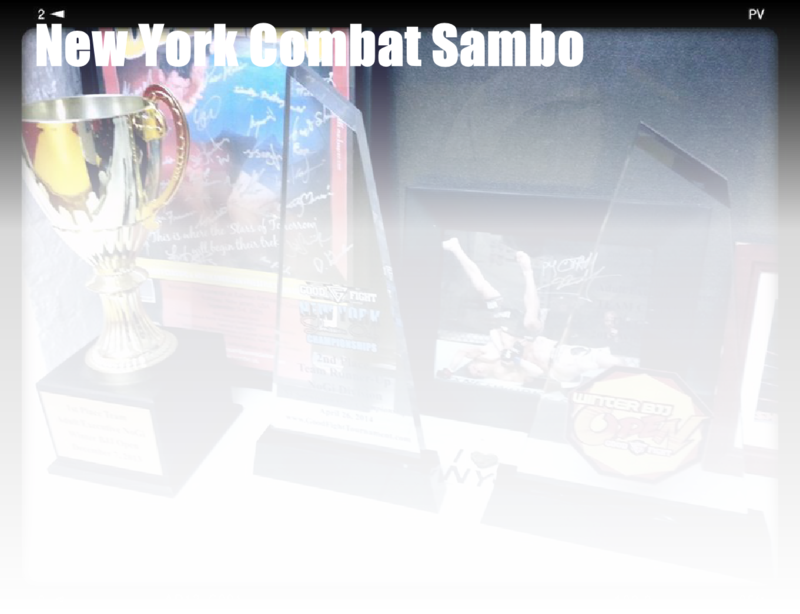 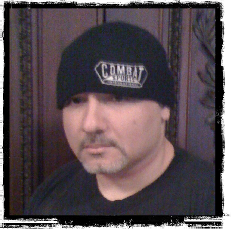 After many decades away from the sport, he joined NYCS to train for the 2011 St. Petersburg Championships (Veteran’s Division). 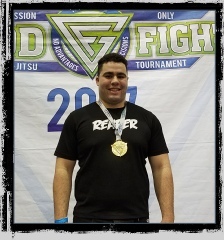 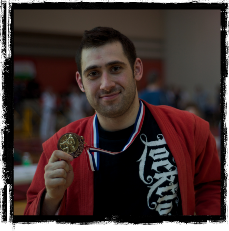 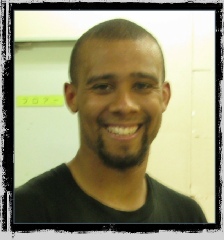 In March, 2011 Boris took home a silver medal from the event after grappling people 20 years his junior. 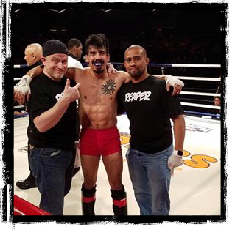 Kaream trained with NYCS (under Coaches Stephen Koepfer and Miguel Rivera) for his training camp leading up to his bout against Former UFC Japan Champion Kinichi Yamamoto in the MFC/BodogFights. 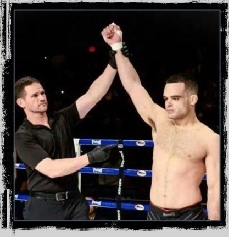 Kaream won his bout with a first round KO just second before the bell. 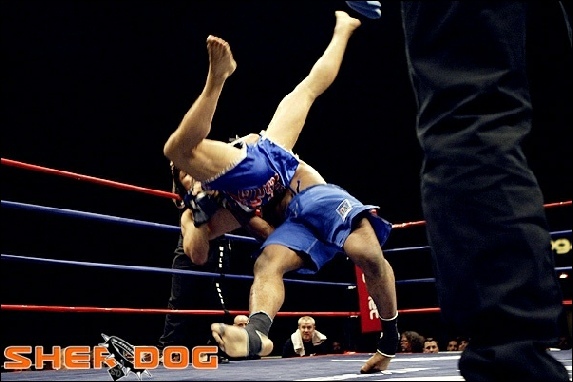 Following this bout he secured a contract and appearance on the first season of the BodogFight reality show. 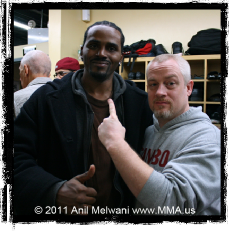 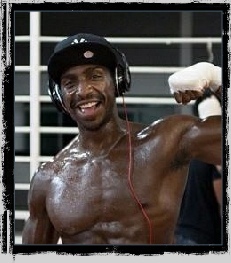 Hassan cross trained with Bernie Lenahan (RIP) at Mendez Boxing. 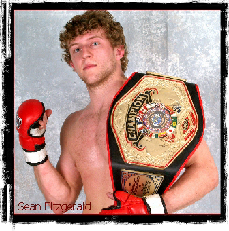 2010: Defeats David Juliano. 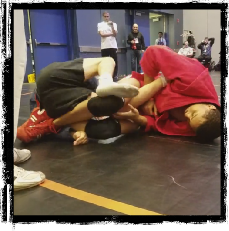 USKBA Martial Arts Festival Freestyle Sambo Superfight. 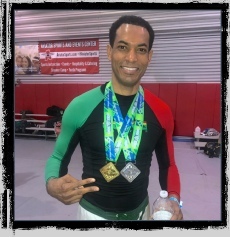 Thomas cross trains at TSMMA, NYC BJJ and is currently ranked a Brown Belt. 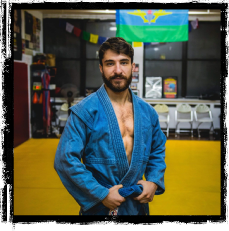 Tyga joined NYCS in 2007 after a long credentialed wrestling career and since that time has become of our most honored coaches. 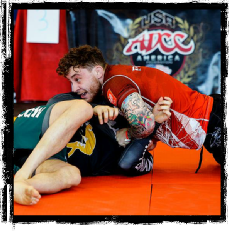 Additionally, Tyga began training BJJ in 2010 and holds a brown belt under Marcello Garcia. 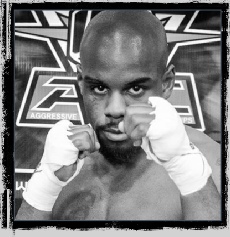 2012: Defeats Michael Roberts at Matrix Fights 6. 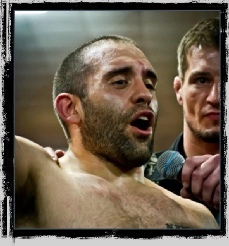 Read about Tony’s journey leading up to this bout on Yahoo Sports Cagewriter.